Due to custom embroidery, please allow 3-4 weeks for processing. Please enter your discount code at the time that you place the order. If you are unsure whether you qualify for a discount, please contact U.S. Figure Skating. The U.S. 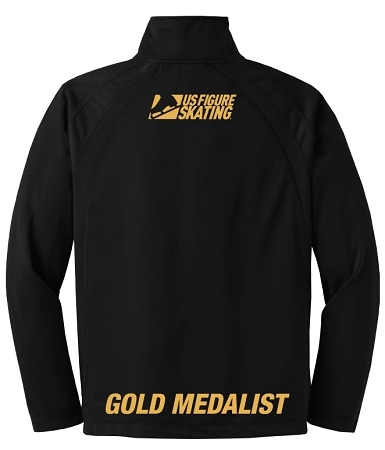 Figure Skating Gold Medalist jacket is available to all skaters who have passed any U.S. Figure Skating senior level test, earning the designation 'U.S. Gold Medalist'. 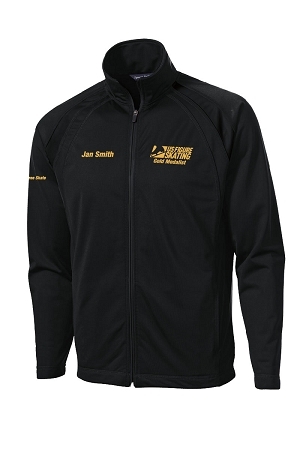 For a small additional charge, you may customize the jacket by adding the test that was passed. I ordered this Gold Medalist jacket for my son. The material and the embroidery are both good quality. My son is very pleased with his jacket. I definitely recommend this product.